All Indianola homes currently listed for sale in Indianola as of 04/25/2019 are shown below. You can change the search criteria at any time by pressing the 'Change Search' button below. If you have any questions or you would like more information about any Indianola homes for sale or other Indianola real estate, please contact us and one of our knowledgeable Indianola REALTORS® would be pleased to assist you. 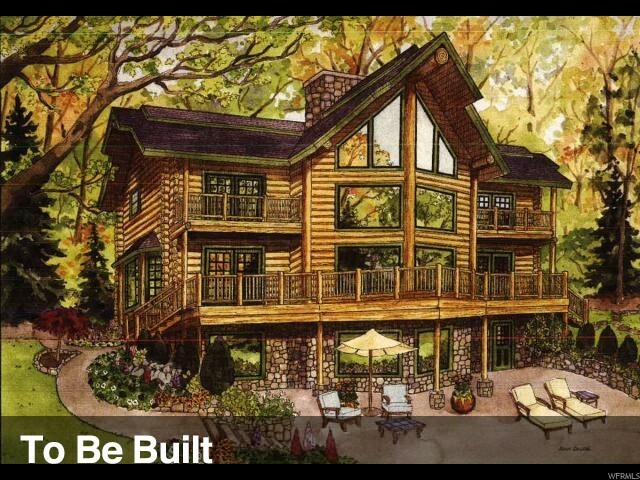 "BRAND NEW LUXURY MOUNTAIN LIVING, with year round access! Several lots to choose from in phase 1, with 1-2 acre lots still available. Only a short 25 minute drive into Spanish Fork. This unique mountain home design has the traditional look with modern flair. Master bedroom on the main with an additional master upstairs and two more bedrooms up. A great room perfect for all your family and friends to relax and get cozy by the exceptional stone fireplace, a natural gathering spot to enjoy the fire or admire the natural beauty surrounded by wood. The spectacular windows are a great way to bring the outdoors in. Enjoy the stars at night or the brilliant skies that Sundance Ridge has to offer. No city smog, yet close enough to town. Build this floor plan or pick from the many others we have, or bring your plans and lets go custom. This community will soon offer a grand entrance, electronic gates, over 2 acre swimming lake, volleyball, pavilions, hiking and biking trails and so much more. The main gate will offer school bus pick up and drop off as well, making this the perfect place for your permanent residence or a second home. Up to 2 horses allowed! Water lines, fiber optics and underground power are currently under way in phase 1. Schedule an appointment to visit our office and enter to win a smoker grill (2019 only) winter hours are by appointment only. Please contact agent for more details"
"BRAND NEW LUXURY MOUNTAIN LIVING with year round luxury residential mountain living. Phase 1 NOW AVAILABLE! 1-2 acre lots available, only 25 minutes from Spanish Fork. The Blackhawk floor plan offers an elegant design that blends earth and sky with vaulted ceilings and large glass windows for a spectacular views. There's plenty of room with this 5 bedroom 3 bath spacious home for all your family and friends. The 3rd car garage is perfect for storing all your outdoor toys and more! Sundance ridge will offer electronic gated access to secure the community, grand entrances, an over 2 acre swimming lake, sand beaches, volleyball, hiking trails, horse trails, & inversion free. This upscale community is one you have to see to believe! Water lines, underground power and fiber optic internet are already underway in phase 1! Office hours: Winter- Saturday by appointment only (if you visit our office in Idianiola from now to May 30th, you will be entered to win a FREE SMOKER GRILL, 2019 special only! You have to see it to believe how close to the city, how great the prices are and fresh the air is! DON'T MISS THIS OPPORTUNITY to own your own piece of heaven!!!! Schedule an appointment to visit our office: winter hours are by appointment only. Please contact agent for more details!! 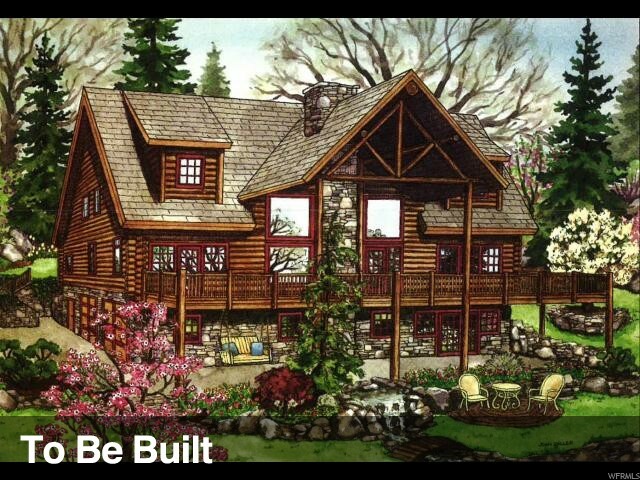 *Buyer to verify all info * Builder is an authorized dealer for Lodge Log & Timber *photos are not of one specific lot but are of the community "
"BRAND NEW LUXURY MOUNTAIN LIVING, with year round access! Several lots to choose from in phase 1, with 1-2 acre lots still available. Only a short 25 minute drive into Spanish Fork. This unique mountain home design has the traditional look with modern flair. Our Durango gives you the openness of the great outdoors with 3 bedrooms, 2 baths and a kitchen that opens up to the living room for easy entertaining. The 3 car garage included in this plan gives the space needed for all the outdoor toys and more. 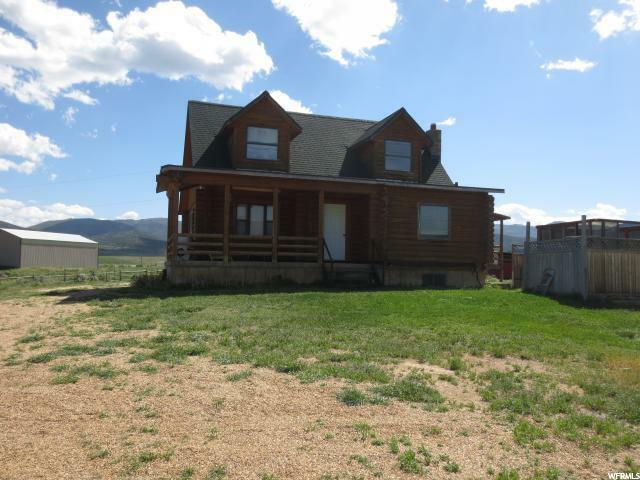 Sit out on the expansive deck and enjoy the stars at night or the brilliant skies that Sundance Ridge has to offer. No city smog, yet close enough to town. 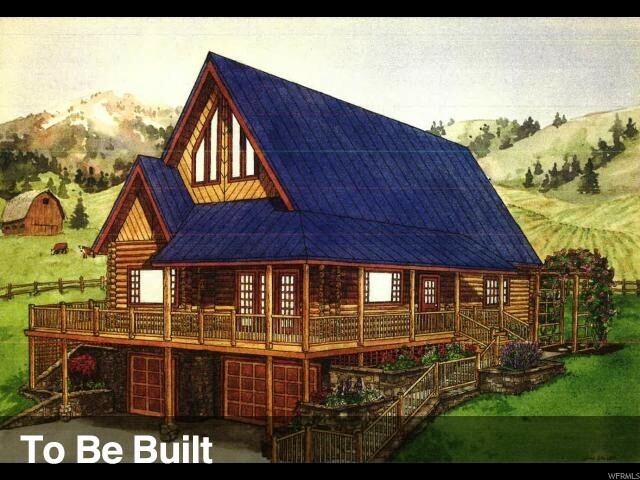 Build this floor plan or pick from the many others we have, or bring your plans and lets go custom. This community will soon offer a grand entrance, electronic gates, over 2 acre swimming lake, volleyball, pavilions, hiking and biking trails and so much more. The main gate to Sundance Ridge off highway 89, will offer school bus pick up and drop off as well, making this the perfect place for your permanent residence or a second home. Water lines, fiber optics and underground power are currently under way in phase 1. Schedule an appointment to visit our office and enter to win a smoker grill (2019 only) winter hours are by appointment only. Please contact agent for more details Pictures are of community, not specific lot!" "Nice log home on 12.75 acres. 26'x36' detached, heated garage/shop.Open space for cattle or horses. Just off of HWY 89."